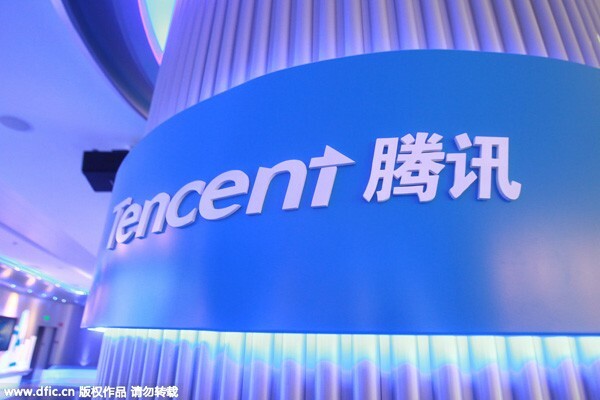 NEW YORK–Tencent Music, the streaming division of Chinese technology giant Tencent, said Tuesday it will raise $1.07 billion from the pricing of its US public share offering. Forecasts earlier this year had valued the music unit at $25 billion or more. The filing said the company had achieved "growth and profitability at scale" with revenue of $1.9 billion in the first nine months of the year and a profit of $474 million.